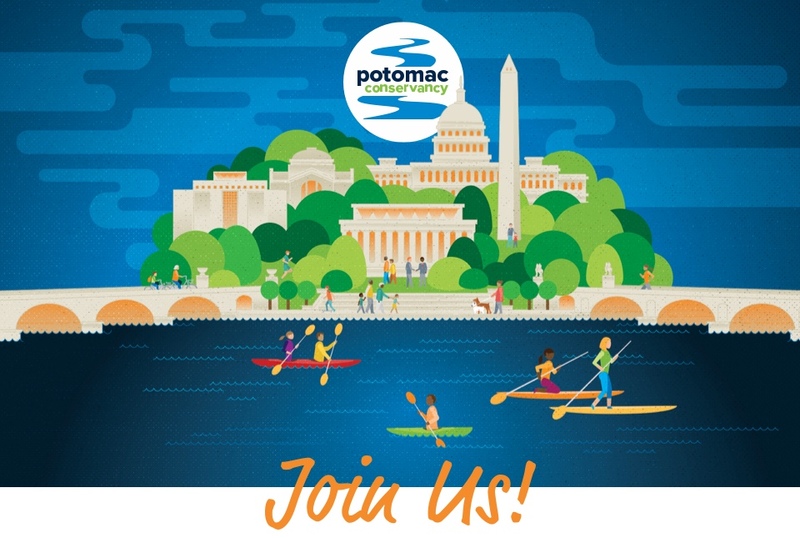 Potomac Conservancy is the region’s leading clean water advocate, fighting to ensure the Potomac River boasts clean drinking water, healthy lands and vibrant communities. Copyright © 2018 Potomac Conservancy, Silver Spring, MD. All Rights Reserved.